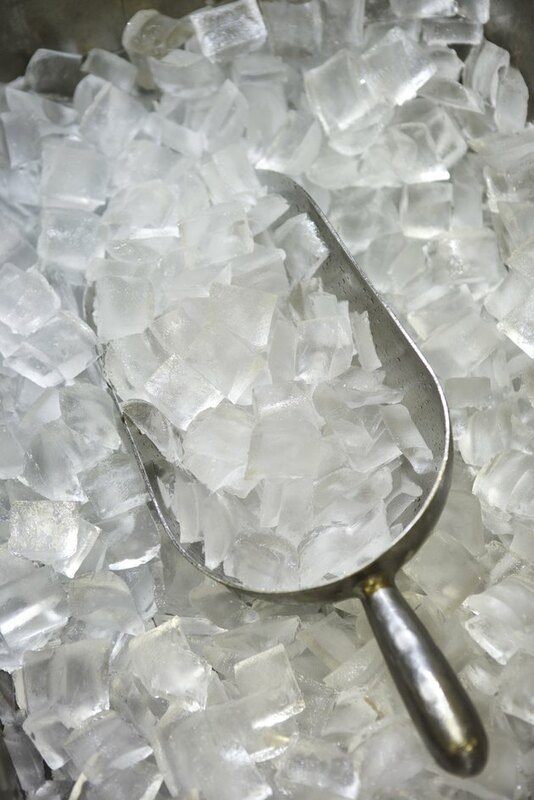 An ice maker is a electrical unit that is installed into a freezer. Water flows into the ice maker through a tube on the back of the refrigerator. The water is then transformed into ice by the ice maker, allowing you to enjoy a nicely chilled beverage. Installing and ice maker removal is very easy. The process may vary slightly depending on the model of refrigerator, but the technique will be similar. All you'll need is a screwdriver to remove virtually any ice maker. Unplug the refrigerator. Ensure that the water going into the ice maker is shut off. If there is not a valve on the water line going to the refrigerator, check under the house, because there is usually a shutoff valve there. 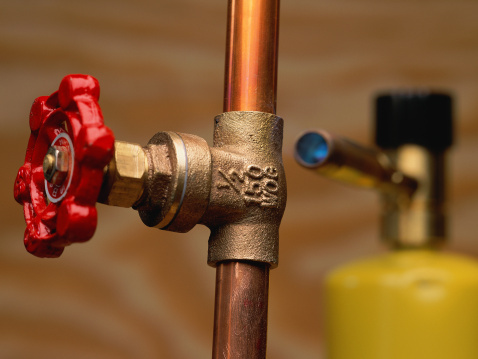 If there is no shutoff valve for the water line, which is rare, it is possible to cap off the water line with a screw on end cap. If this is the case, you would have to shut the water off completely in the house, cap off the water line, and turn the water back on. Remove the container that holds the ice, as well as any plastic shelves. These will pull out by hand. Remove the screws holding the ice maker in place. There are usually only two and they connect the ice maker to the inside of the freezer. Disconnect the wiring harness that is hooked up to the ice maker. There will be a tab on the harness that will need to be pushed/pulled upwards so that the harness can be pulled apart. Disconnect the water line from the ice maker and pull the ice maker out.